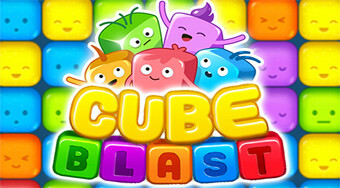 Do you like Cube Blast? Share it with your friends. Click on groups of the same colored dice and collect the required number of cubes of certain colors.